From basic framing to gallery-quality treatments, to custom fabrication, gilding and wall arrangements, our portfolio of capabilities has grown over more than 40 years in business – showcasing the individual uniqueness of our clients and the variety of services we offer. We focus on the details with every custom solution. 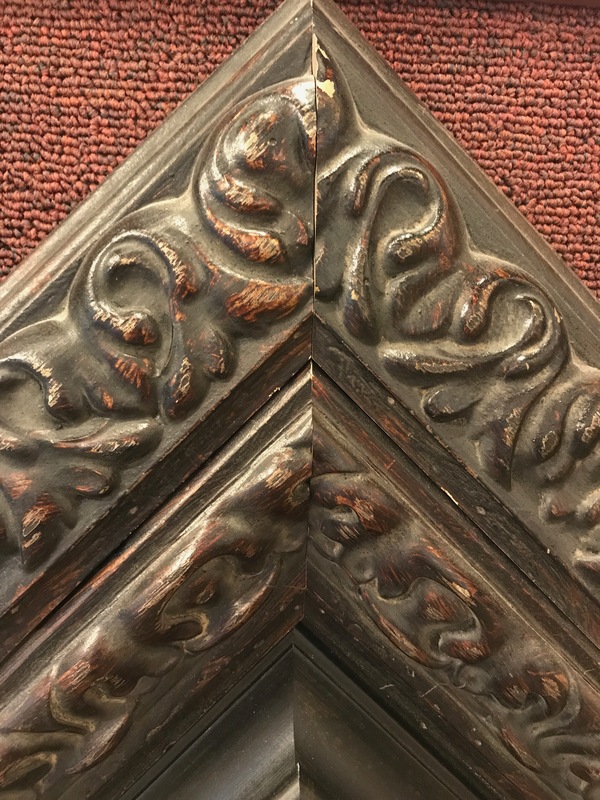 Whether you are in need of restoration on a family heirloom, looking to complete a corporate collection or would like to frame that one special piece, Wood Trader is ready to help. Our showroom is also filled with beautiful works of art available for sale.